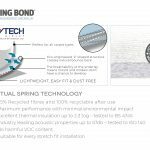 Until May 31st Get 30% off this innovation in underlay. 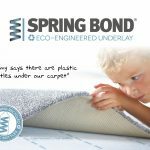 Buy any new carpet from Pocklington Carpets until the 31st May and get 30% off Springbond underlay. 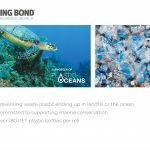 As an industry the flooring companies have always tried to recycle materials but it is getting better all the time. Lets look after the planet we have. 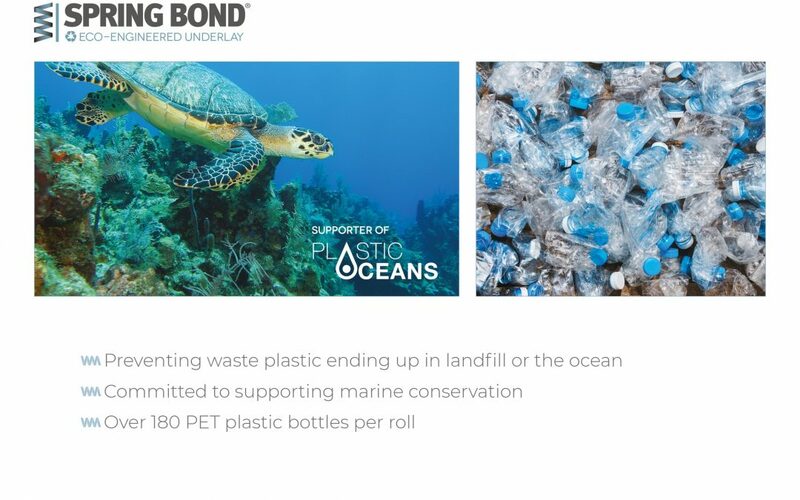 Look out for a new Sedna range of carpets being intoduced around September 2019 that is recycled from “ghost fishing nets” and other quality plastic products such as lego bricks. It might be the first time we walk on a lego brick in bare feet without any pain! !